Dropping payloads to disk is often risky, not only from an Operations Security (OPSEC) standpoint, but it’s also more likely to trigger AV. To avoid exposing ourselves to these risks, it’s often more desirable to reference a file from a remote location. One method of doing this is to make use of WebDAV, a service that initially came about in 1996 as a means of publishing documents over HTTP. Here, we will be using it to serve malicious payloads via HTTPS without generating any user prompts or notifications. 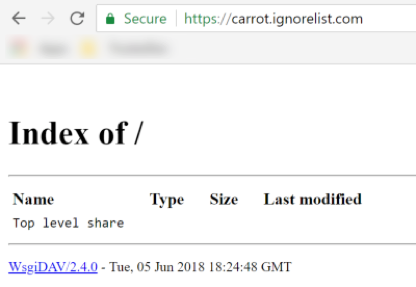 For this example, I registered carrot.ignorelist.com via freends.afraid.org (a free DNS provider). Host is the IP address for the service; you can specify the wan IP, or just go quad 0s. Port is the port on which you’ll listen. 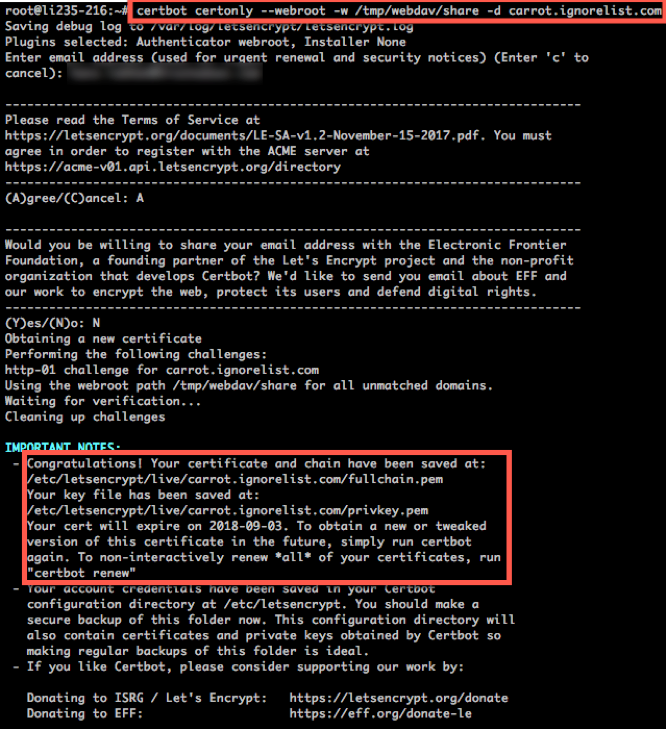 Config points to the config file (with our three lines for certificates). Root is the path to where we are hosting our content. 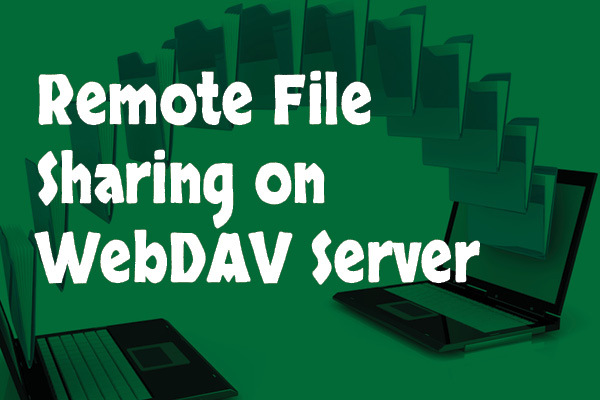 Now you can use any file stored on this WebDAV service as if it was stored locally. See example below. Now this is great and all, but there are some caveats. Using the above config, all files stored on the WebDAV service are anonymously read/write. This is terrible OPSEC. 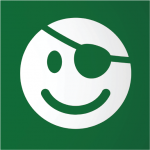 (Note: version 3.x of WsgiDAV supports read-only WebDAV, but is still in alpha.) Other WebDAV services (Apache) support read-only file access, but for a quick setup, you could just restrict access by IP and turn down the server when it’s not needed. Windows requires the WebClient service to be running (default startup state is manual). Files referenced via WebDAV are copied locally as a temporary file under %systemdrive%\windows\ServiceProfiles\LocalService\AppData\Local\Temp\TfsStore. Be sure to clear/remove files in this folder when you’re done using them. That’s it! Simple to set up and tear down. There are many other options available depending on your need (authentication, logging, etc. ), but the above is useful for a quick/stable WebDAV server.